The Amazon rain forest is slowly being destroyed which leads to all animals suffering even the ones that don't live in the forest like turtles. The giant anteater must be one of the funniest looking animals on this planet but they look like this so their very long tongue can get inside ants nests. 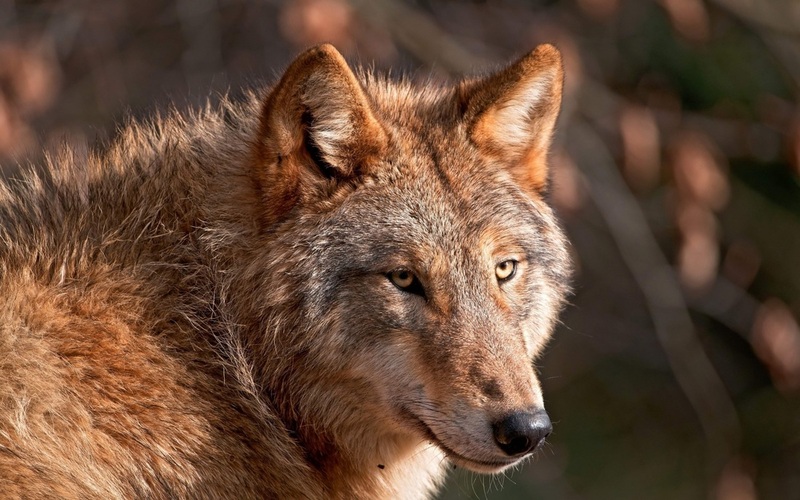 Its amazing that a Red Wolf can still survive in the South East of America but they are still around unfortunately not in the numbers needed to survive.